Most people are reluctant to remodel their bathroom. It seems like an impossible task, especially if it’s currently dark and cluttered. It can seem so overwhelming to even think about. But, there is hope. A bathroom should feel like a retreat. Here are a few simple ways to make it so. 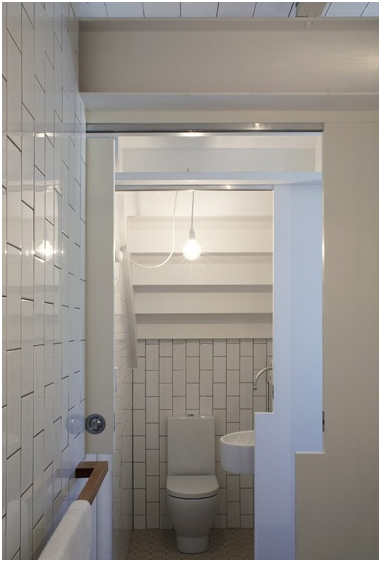 The below white bathroom design was created by Australian architects Owen and Vokes that were further split into two separate design agencies Owen Architecture and Vokes and Peters - the vertical white subway tiles, the wood towel bar, the offset pocket door, and the simple white pendant light by Scandinavian design collective Muuto. Remodeling your bathroom can lead to many benefits, two of those being comfort and even an increase in your real estate value. With that being said, it is impossible to complete the renovation perfectly. 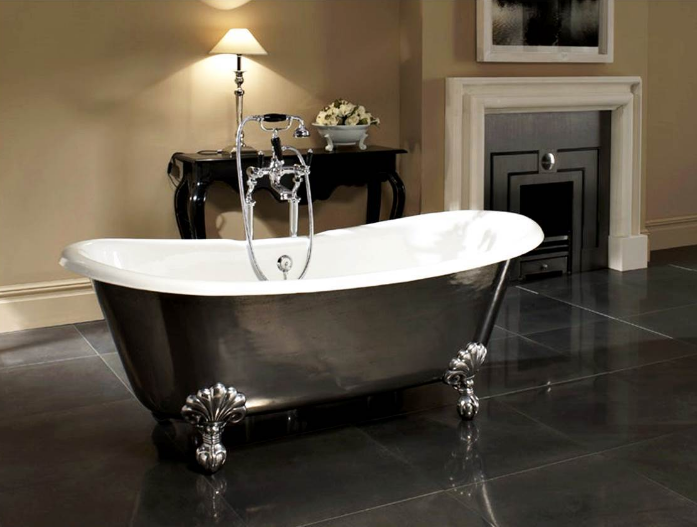 And so, here are some beneficial and general do’s and don’ts for your bathroom renovation. We love the graphic simplicity of this classic black and white bathroom remodel by Portland, OR–based JHInteriorDesign.com. Helgerson brightened the original bathroom by adding a new window near the original tub (which she painted black) and panelling the walls and ceiling in wainscotting. Photos by Lincoln Barbour, courtesy of Jessica Helgerson Design.